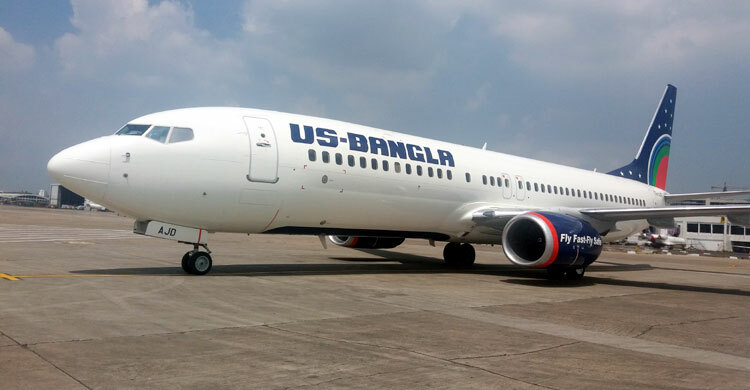 US-Bangla Airlines, one of the country’s private carrier, will resume its flight operations to Bangkok from February 01 after suspension of four months. March next, the airlines spokesperson told BSS Wednesday. The airlines suspended it’s Bangkok operation from September 30 last due to shortage of aircraft. “We have procured two Boeing 737-800 aircraft, of those, one will be reached here this month,” General Manager of the airlines Kamrul Islam said. The flights on Dhaka-Bangkok-Dhaka route will be operated with the newly procured 164-seater Boeing 737-800 aircraft that includes 8 business-class and 156 economy class seats, he added.